A common topic covered in early Algebra is exponents. Certain properties, how to use them, etc. 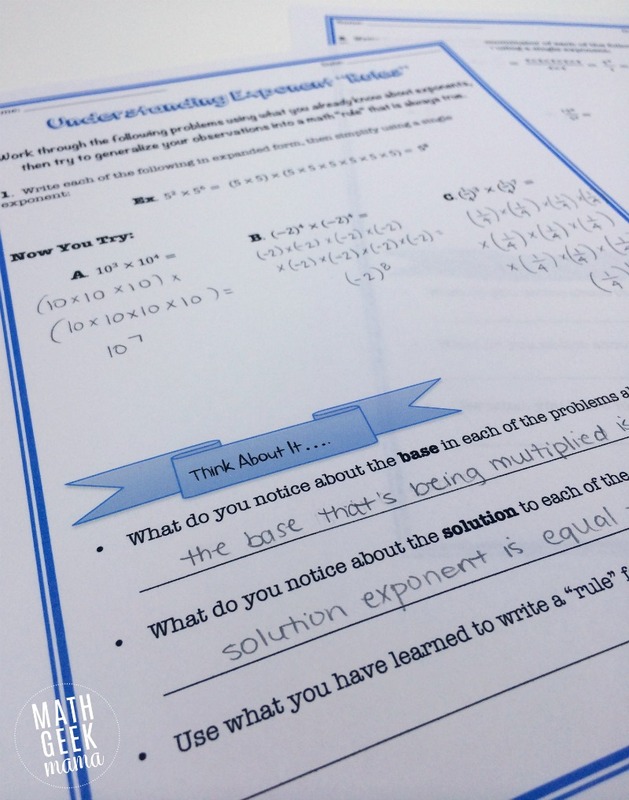 There are numerous properties that are true and useful when working through complex Algebra problems, and so it’s necessary for students to know these and be able to apply them correctly. I believe, however, if you just take one class period to let students work through this investigation, rather than simply listing the properties out for them, they will be much more successful in the long run! I would also encourage you to look for meaningful applications for students to use what they learn and apply in context. 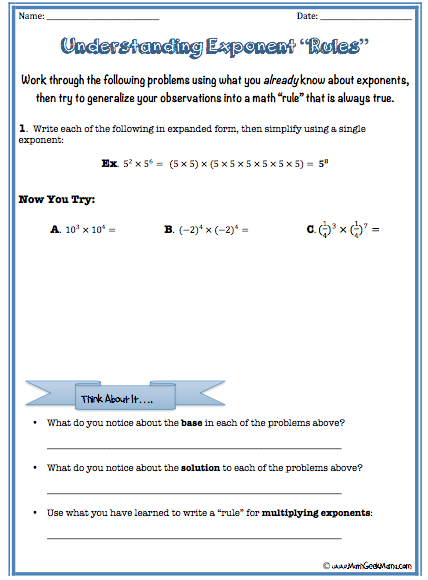 This introduction lesson does not include application problems, but it is important, after helping students see how to use and manipulate exponents, to use these properties in meaningful contexts. 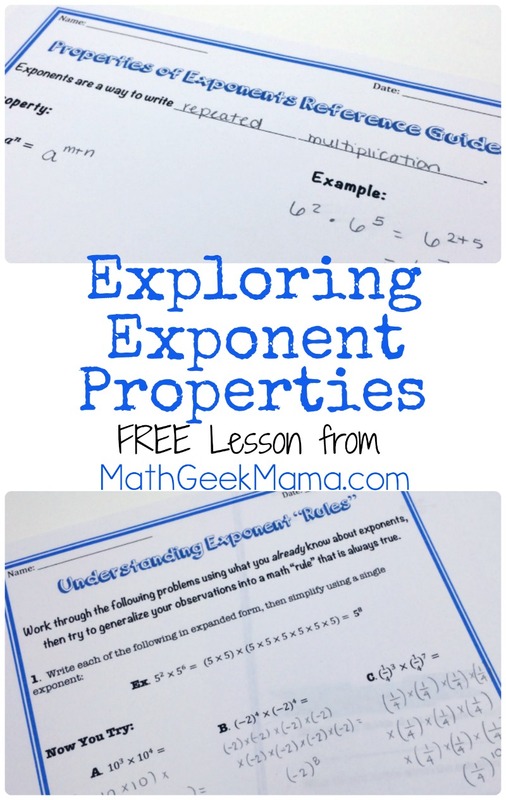 This is not a comprehensive look at exponents, but focuses on four specific exponent properties that are the most common. Feel free to add others to this if you need to cover this topic more in depth in your classroom. 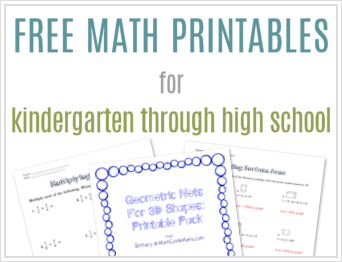 This lesson is simple and low prep, meaning you can just print and go! 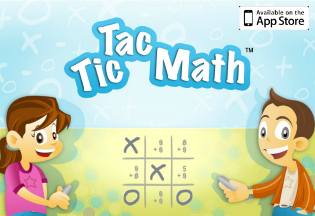 Teaching tips and answer keys are included, but for the most part you can hand this to your students and let them try things out and explore on their own. Then you can go through the discussion questions together. In each step of the investigation, students are given an example and then some problems to try on their own. By working out the problems themselves (using repeated multiplication) students are then able to see the patterns and (hopefully) articulate the particular property demonstrated. 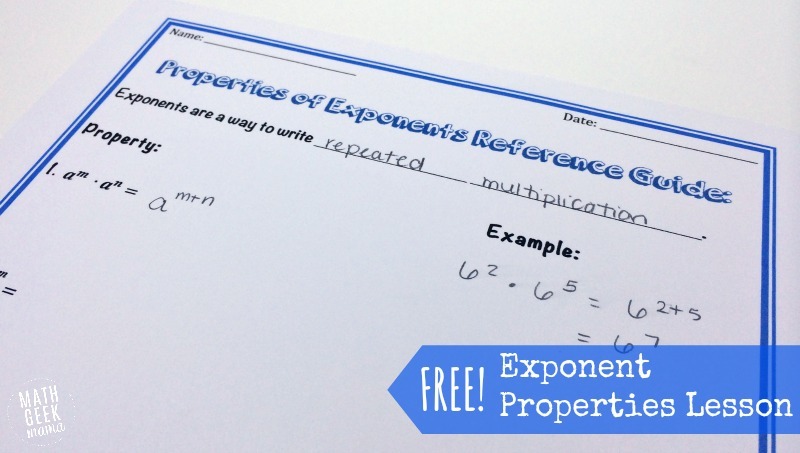 The goal is for students to realize that by using what they know about exponents, they can work through and solve any problem, even if they don’t always remember the rule. Because as you know, I’m all about equipping students with problem solving tools and strategies rather than memorizing rules! Once they have finished the investigation, there is a reference page for students to fill out and write notes on for future reference. *Psst! 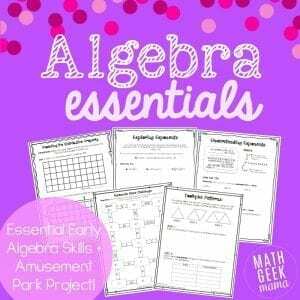 Did you know this lesson and SO much more is included in my Algebra Essentials Resource bundle? 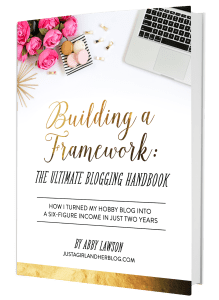 Click the graphic below to learn more and purchase this huge resource!